Until relatively recently, traditional farmhouses were an integral part of the Wicklow landscape, writes CHRIS CORLETT, author of a new book called ‘Wicklow’s Traditional Farmhouses’. Since the 1960s new forms of buildings have dominated the countryside. However, hidden down overgrown lanes are many fascinating examples of old farmhouses preserving a wonderful array of traditional features, from thatched roofing to furniture and fittings. These capture a way of rural life that has disappeared, but which remains vivid in our collective memory. This study is an attempt to document a record of that way of life in Wicklow before the physical evidence is lost forever. 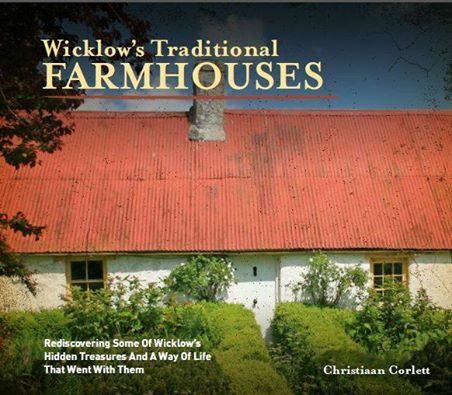 Wicklow’s Traditional Farmhouses by Chris Corlett is published by Wicklow County Council and was launched by Cllr Chris Fox Cathaoirleach on Monday. 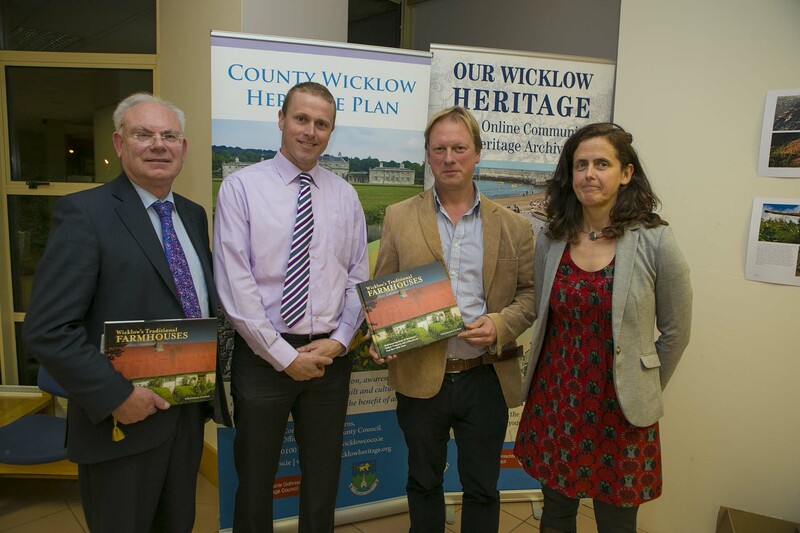 The publication is an action of the County Wicklow Heritage Plan and complements other actions to protect, document and raise awareness of Wicklow’s traditional buildings.